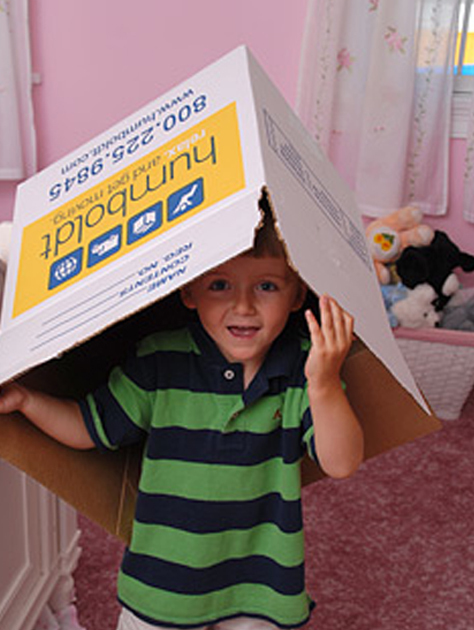 The idea of moving to a new place with new people and having to leave everything you know behind can really create a lot of anxiety for kids. 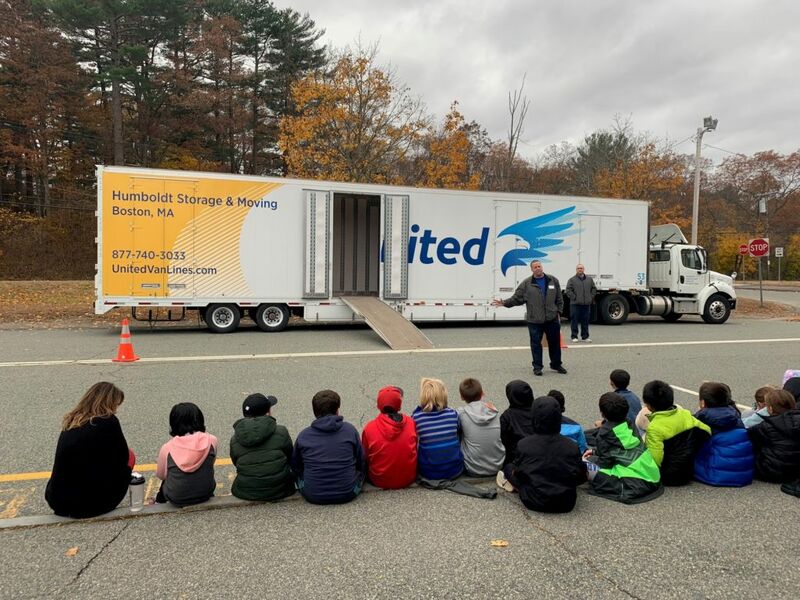 With this in mind, Humboldt recently brought our “Driver Dave” program to the 4th grade students at Lt. Peter M. Hansen Elementary School in Canton, MA. 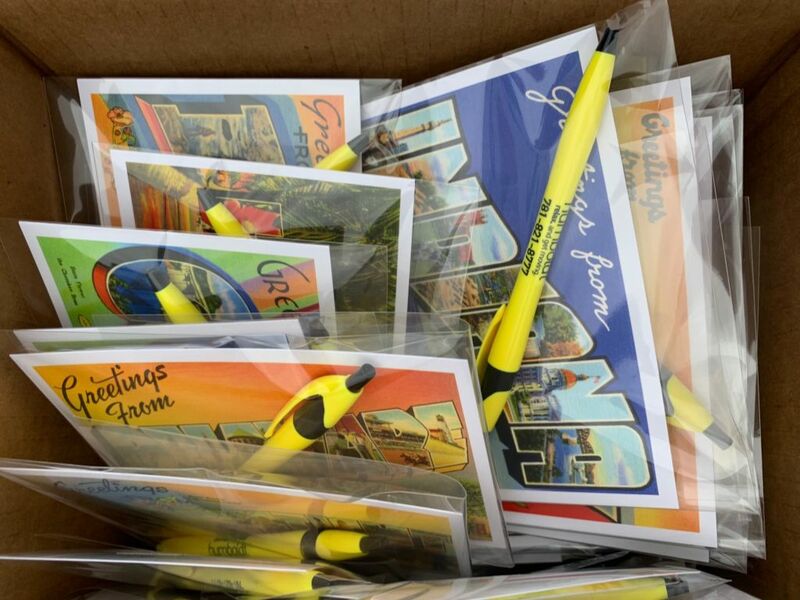 As Driver Dave travels throughout the country and stops at national landmarks from October to May, the students receive postcards, letters and souvenirs from him. He also tests their knowledge of the landmarks, rivers and states and asks them to help calculate his mileage, travel time and fuel.